After facing severe criticism and backlash from the frustrated fans, Sri Lanka was agonisingly close to sealing an impressive win over India before Mahendra Singh Dhoni, and Bhuvneshwar Kumar dashed their hopes, as they the visitors beat them by three wickets in the second ODI on Thursday (August 24) at Kandy. Defending a modest revised total of 231 in 47 overs against India’s formidable batting line up, the Islanders were looking well out of the contest when Indian openers Shikhar Dhawan and Rohit Sharma added 109 runs. However, after Akila Dananjaya gave the much-needed breakthrough by dismissing Rohit, Upul Tharanga & Co. found themselves in command of the proceedings, as the off-spinner took five more wickets to leave India reeling at 131 for seven. However, Dhoni and Bhuvneshwar shared an unbeaten partnership of 100 runs to help India win the game with more than two overs remaining. Speaking after the game, Nic Pothas, Sri Lanka’s interim coach, admitted that losing the match from such a strong position was frustrating. “It is frustrating. When you are not winning games regularly, it is quite hard to get the momentum back again. It’s a classic, isn’t it? You are trying to win a game. You are on top of it and then the ball goes though someone’s leg and hit the stumps and bails don’t come off,” said Pothas referring to the incident in the 35th over when the ball after ricocheting off Dhoni’s body hit the stumps, but the bails were not dislodged. India still needed 59 runs at that moment, and the results could have gone Sri Lanka’s way. At the same time, Pothas took nothing away from Dhoni and Bhuvneshwar and also lauded Dananjaya for his impressive spell. Dananjaya, who finished the game with a career best six-wicket haul, had tied the knot a day before the match. “Obviously a disappointing night for us. Credit should go to India, and it shows how much depth they have got in that squad. 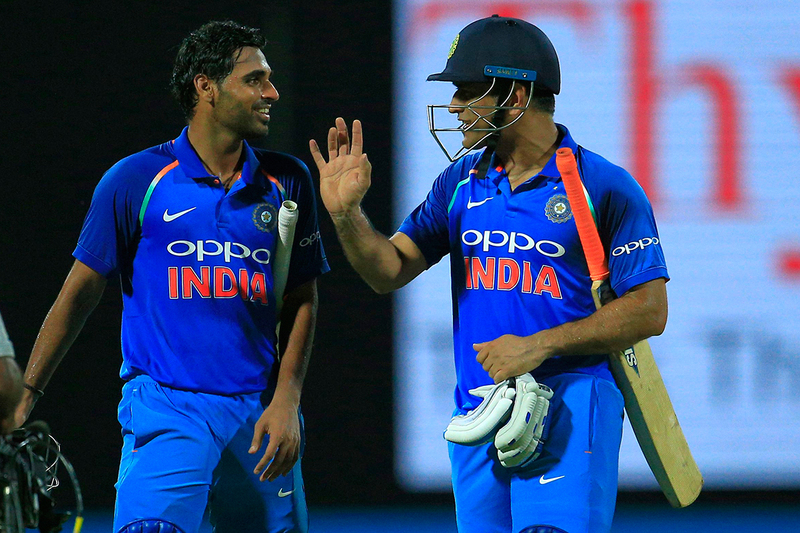 Bhuvi played brilliantly, and Dhoni did what he does best. One of the calmest characters under pressure. We are obviously disappointed. On the positive side, Dananjaya bowled well, and we are happy for him. Not the worst honeymoon present to have,” Pothas said. 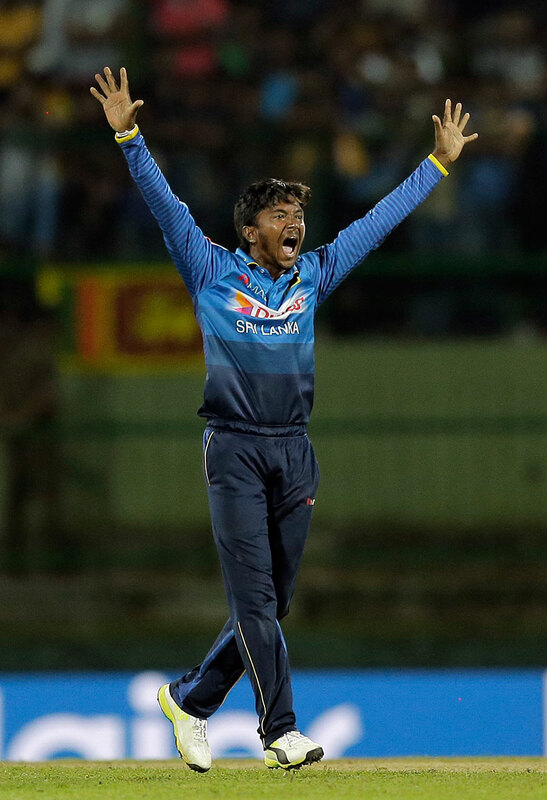 Dananjaya, who was named the Man of the Match, bowled eight overs in a row before Tharanga took him out of the attack and when he returned for bowling the remaining overs Dhoni and Bhuvneshwar were well set.